We are a group of Pacific Northwest Ballet lovers who attend ballet shows together! Come join us! 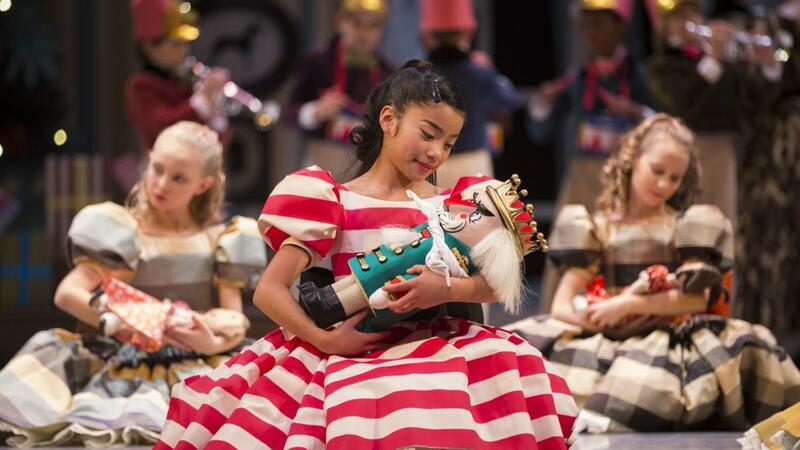 George Balanchine’s The Nutcracker® promises the magic that makes the holidays special. Tchaikovsky’s cherished score played live by the PNB Orchestra, gorgeous scenery and costumes by celebrated author and illustrator Ian Falconer (Olivia the Pig), brilliant dancing by PNB’s incredible dancers, and gorgeous Seattle Center’s McCaw Hall all dressed up for the holidays. Photo Credit: Angela Sterling. We will sit together as a group and hang out together at the intermission. All ages welcome! 15% OFF tickets of $51 (regular $60) for 8 adjacent seats on second tier row H seats 8 - 15. See you there!